With the bomb drop heard ‘round the world, Special Counsel Robert Mueller wrapped up his investigation this weekend and Attorney General William Barr released a letter summarizing its findings. And with that summary, Barr and Mueller made it official: the Democrats running for president in 2020 are wasting their time and money. What made at least a little bit of sense last week now makes none at all. 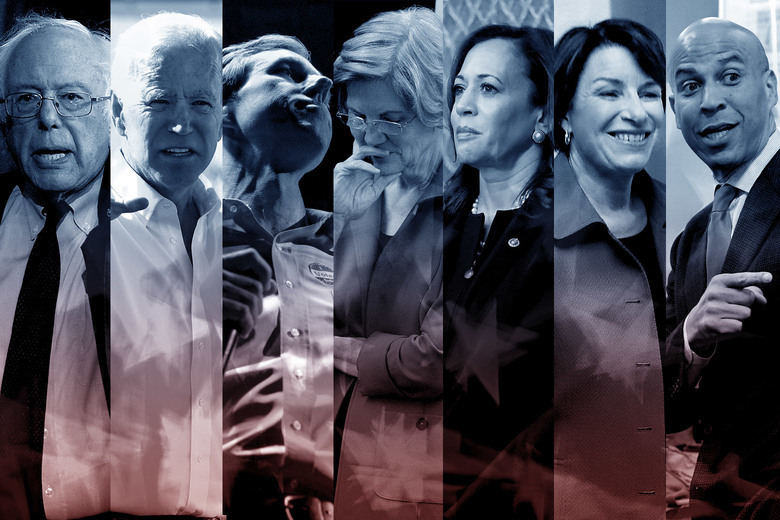 They are running against a president who has presided over the destruction of ISIS, the re-negotiation of our trade deals, and one of the most astounding economic booms in modern history. Their only shot at defeating him came from the Grand Russian Collusion Conspiracy Theory, and Mueller just broke that theory into a thousand pieces. 2020 is now Trump’s to lose. Naturally, the group of Democrats running for president are now scrambling to preserve some semblance of purpose to their campaigns. Mostly, they’re doing that by insisting that Barr made some tragic error and we can only really know what’s going on by reading the full Mueller report. “Congress voted 420-0 to release the full Mueller report. Not a ‘summary’ from his handpicked Attorney General. AG Barr, make the full report public. Immediately,” demanded Sen. Elizabeth Warren. “I don’t want a summary of the report! I want the whole damn report because nobody, especially this president, is above the law,” wrote an especially cranky Bernie Sanders. Gee, anyone remember back a year or so when Republicans wanted to turn over details of this investigation to the American people and Democrats were doing everything in their power to protect the Justice Department from what they called congressional meddling? My, how time changes things. We probably don’t need to mention how “Trump is a treasonous traitor who colluded with the Russians to steal the 2016 election” is a rather stronger campaign statement than, “We need more transparency.” But we guess the Democrats have to hang on to whatever they have left.